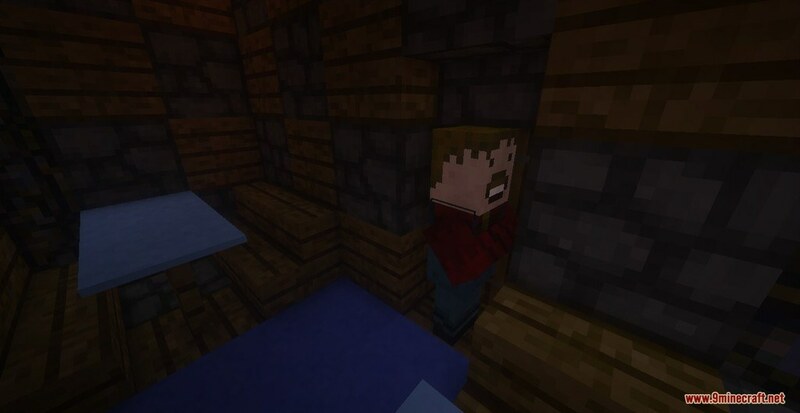 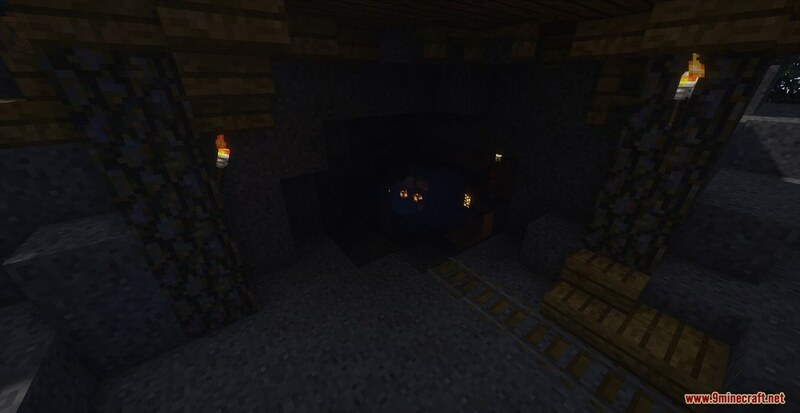 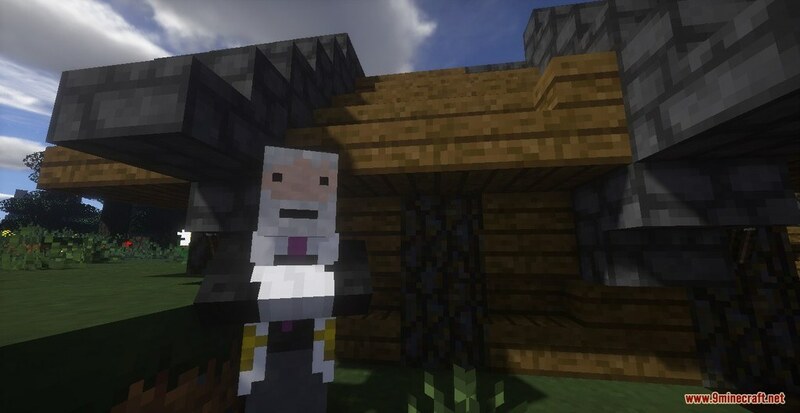 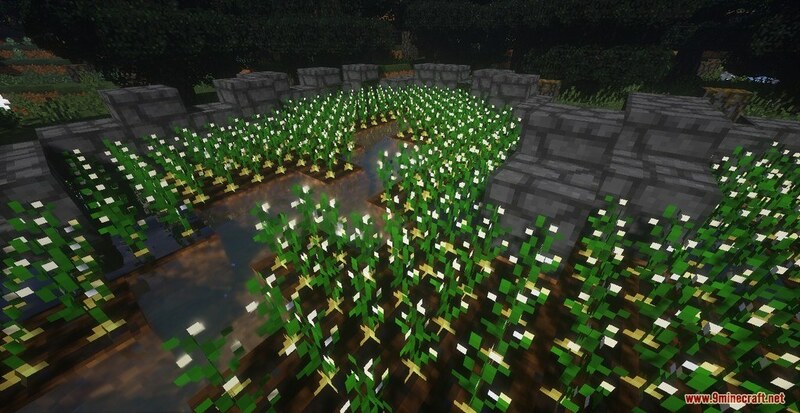 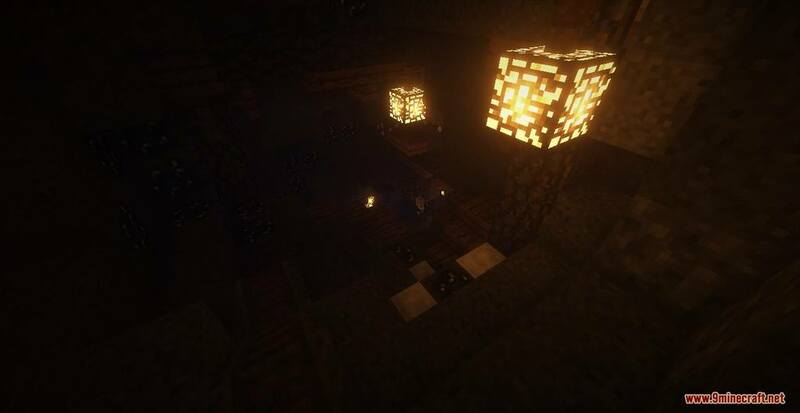 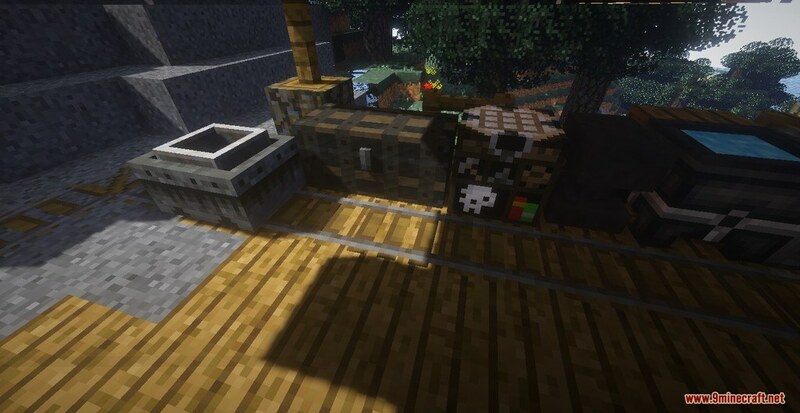 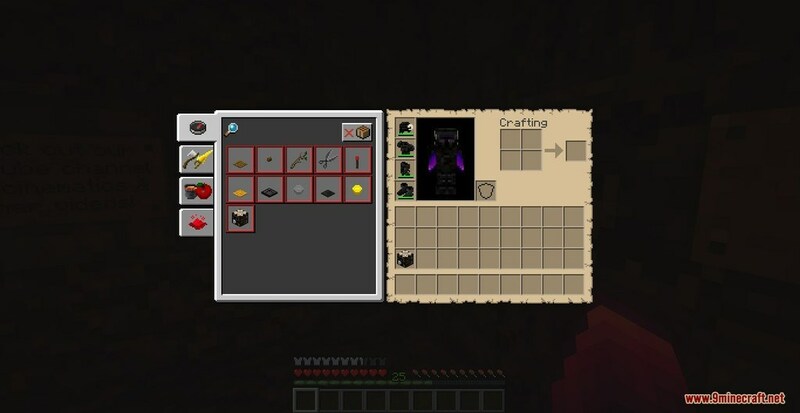 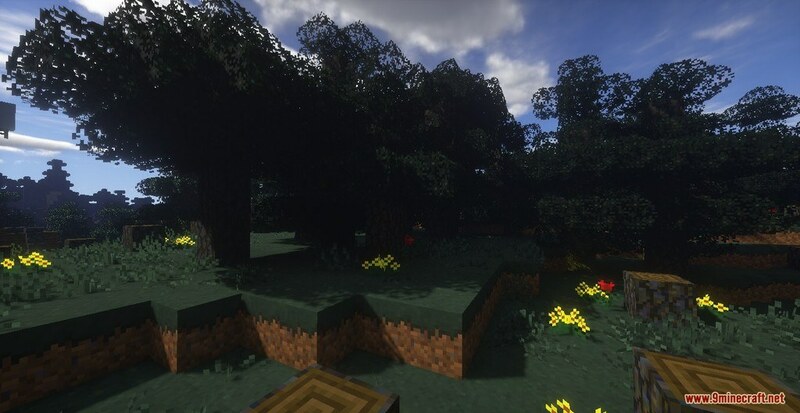 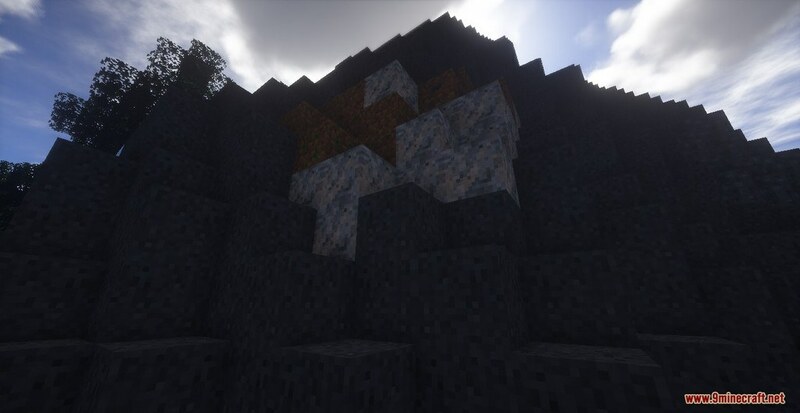 Kevlarq Resource Pack 1.13.2/1.12.2 for Minecraft has shown its potential to be able to become one of the most unique and beautiful Packs next to the line. 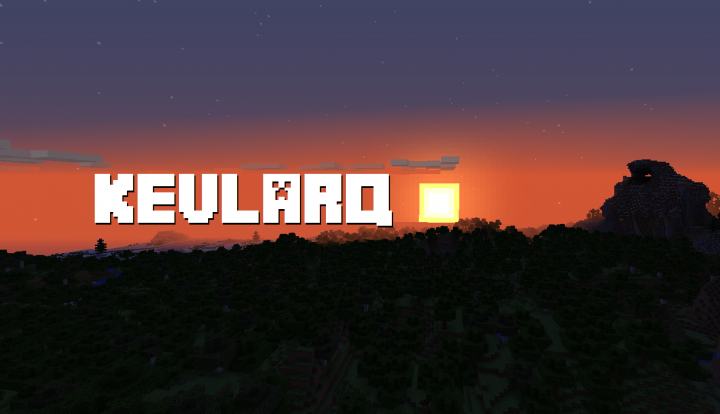 Despite the fact that the whole theme of Kevlarq is simple and as close to default as possible, it still has many of its own features. 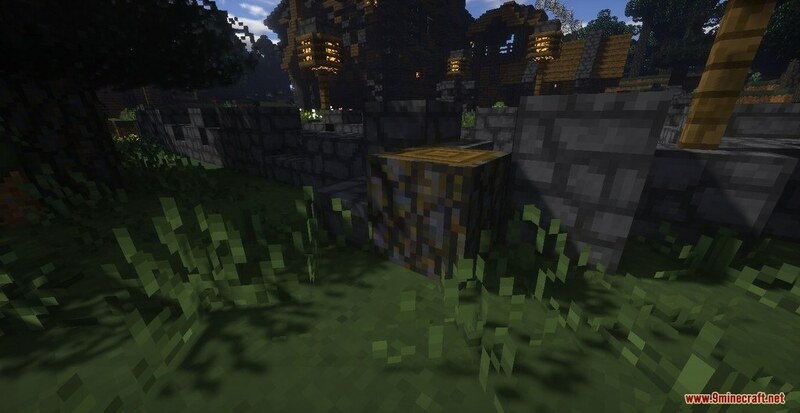 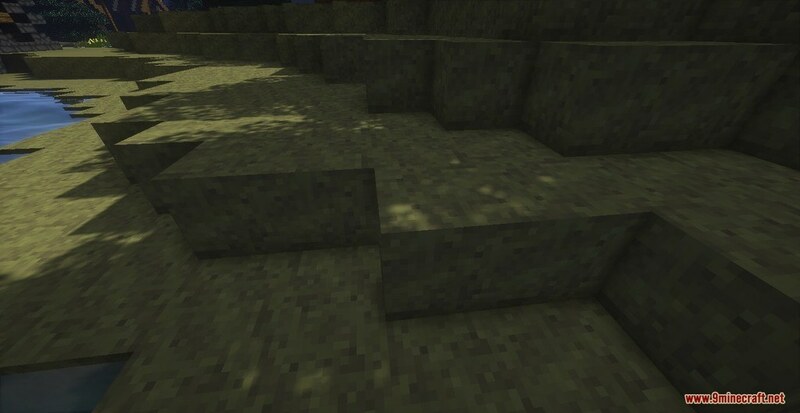 Not just that, Kevlarq offers you many high-quality and well-detailed textures. 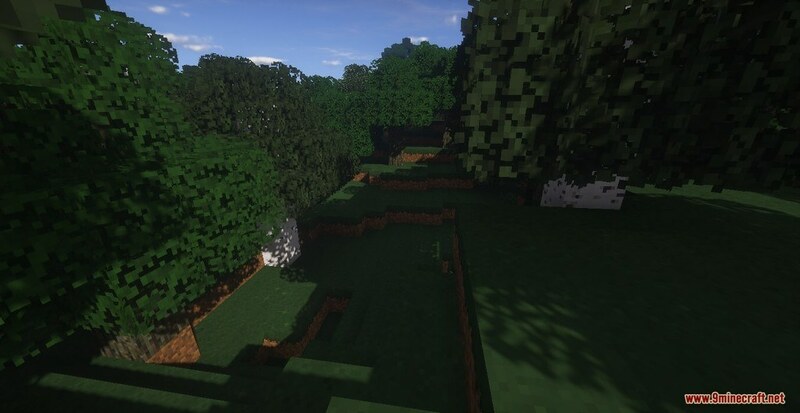 It’s more like a bunch of pixel art putting together than a Minecraft Resource Pack; we highly recommend you checking it out though Kevlarq is just recently released.